Thanks to our outstanding faculty, we produce students who have analytical insight and become global leaders. Centers play a large role in our success, and the Global Supply Chain Management Initiative (GSCMI) and Dauch Center for the Management of Manufacturing Enterprises (DCMME) mesh perfectly with the strengths of Purdue and the Krannert School. They also represent key areas for the United States in its quest to maintain its status as an economic superpower. All businesses today are global. Advances in technology and logistics allow even the smallest operations in the most remote parts of the world to sell and ship goods. The firms that have the most strategically managed and effective global supply chains will be in the best position to enjoy sustained success. GSCMI gives both students and current practitioners insights into emerging ideas that will give their companies a competitive advantage in reaching a worldwide audience. And let’s not forget the role manufacturing plays in economic success. Manufacturing has evolved tremendously in the past few decades with advances in science and technology.  That evolution plays perfectly into Purdue’s strengths, and has made our university and school a leader in solving challenges and providing new directions for the manufacturing sector. Our centers are directed by Ananth Iyer, a highly accomplished scholar in the field of operations management. We invite you to contact Professor Iyer and his staff to explore research, job/internship and outreach opportunities.